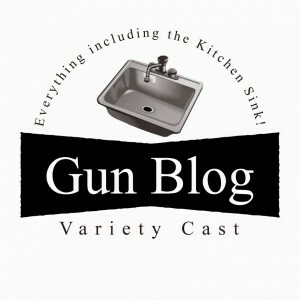 Sean’s censor button gets a workout this week as the GunBlog VarietyCast delves deeply into the festering [BLEEP] pile that is this current crop of anti-rights arguments and tactics. A homeowner’s girlfriend is killed while he shoots a robber to death. Straightforward, right? Sean digs deeper into this story. Barron and Beth are both on assignment and will return next week. In our main topic segment, Erin explains the recent ITAR regulatory clarification regarding gunsmithing, and what it means to gunsmiths and gun owners everywhere. When an imprisoned terrorist says that “Americans are dumb” because of our gun laws, that sounds like a pretty compelling case against the Second Amendment. Tiffany says we need to take a closer look at the terrorist’s motivations as well as his claims. Why prep at all, when we’re all going to die anyway? Erin answers some common prepping questions. The Massachusetts Attorney General is refusing to budge on her insane reinterpretation of the state “assault weapon” ban. Weer’d fires back. Our plug of the week is for Auphonic audio production software. Thanks also to Firearms Policy Coalition for their support. 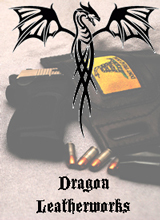 Go to www.FirearmsPolicy.org to join.